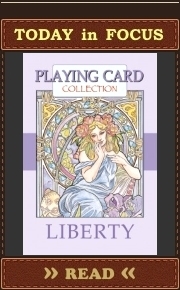 Demon Deck – wasn’t launched on Kickstarter March 1, 2013; its status is unknown. 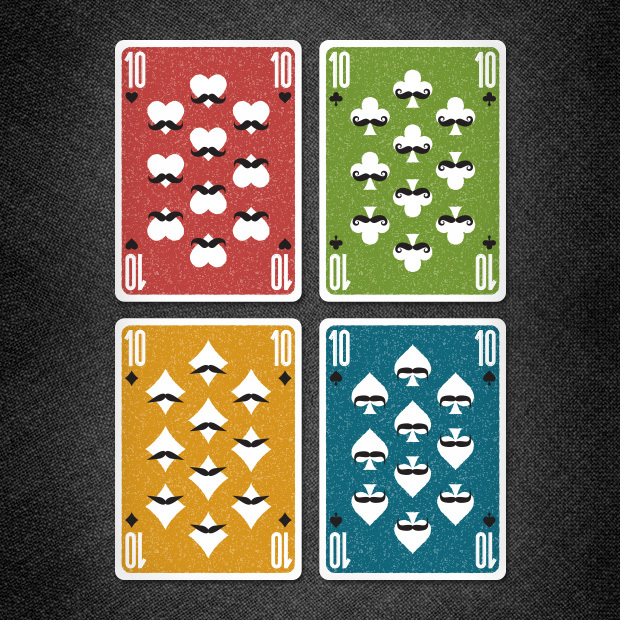 Sultana Playing Cards – see it on Kickstarter. 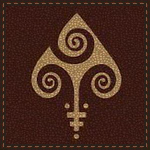 Bicycle Skull Playing Cards, Bicycle Cherub Playing Cards, “The Door is Always Open” Playing Cards – scheduled. 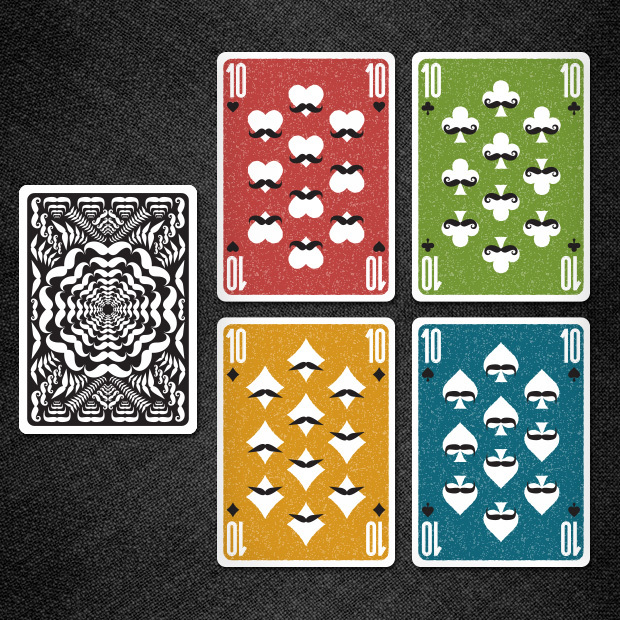 Bicycle Asura: Metallic Blue Edition Playing Cards – pre-order. 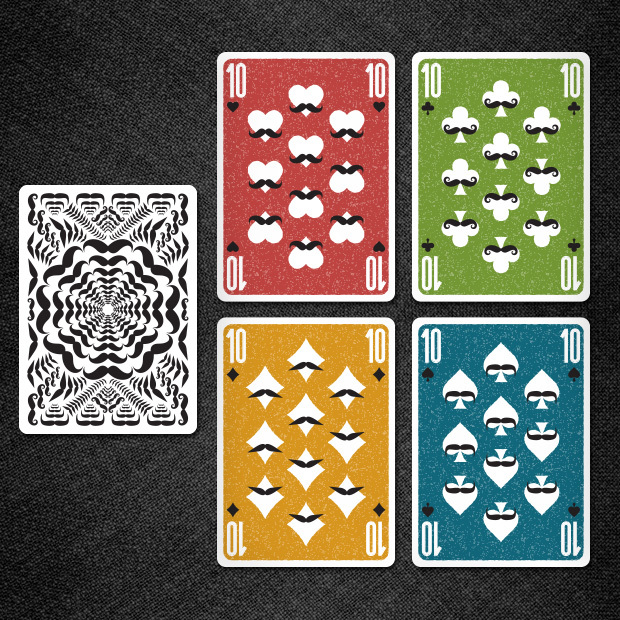 Bicycle White Allure Playing Cards – scheduled. Artifice Tundra (White Artifice) by Ellusionist – released. Floral: Black Edition by Aloys Studio – released. “DCCCVIII 808” Deck, BLADES MMD Midnight Edition, Eric Duan’s Butterfly [more pictures] – scheduled. 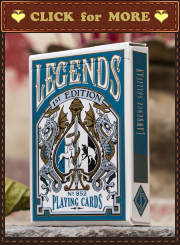 The producer of Vända Playing Cards and Polaris Playing Cards decided to make another deck of cards. 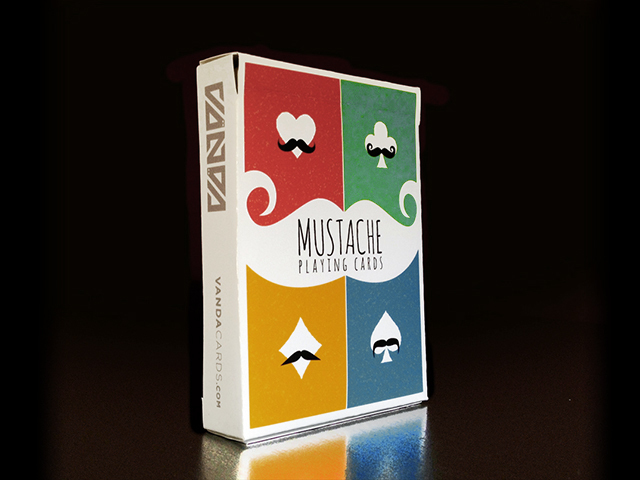 Funny playing cards dedicated to mustaches and made in vintage style. The design is still in development. 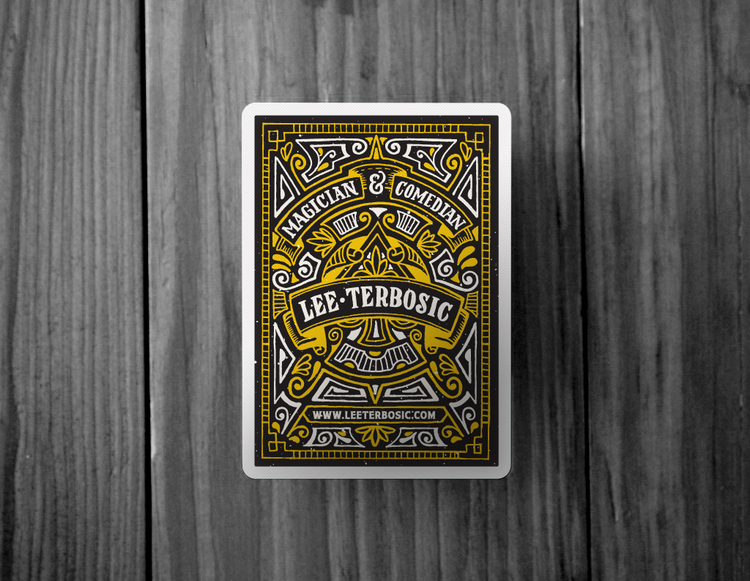 Lee Terbosic Playing Cards: 2nd Ed. 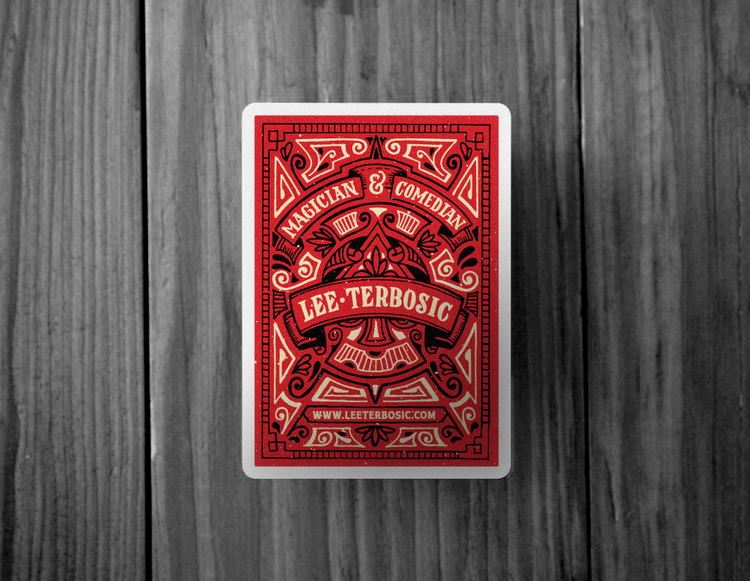 The first run of cards went very quickly but the second run is in the works and Lee will have them available to purchase probably in April-May, 2013 on his website. 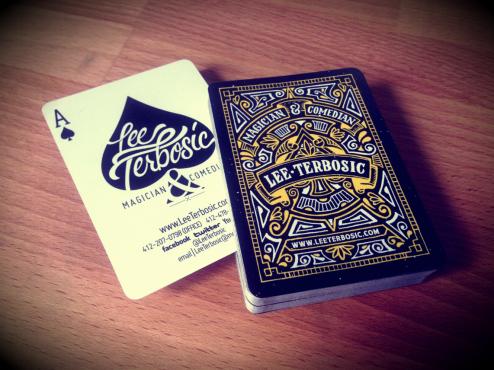 Lee Terbosic is a magician and comedian. 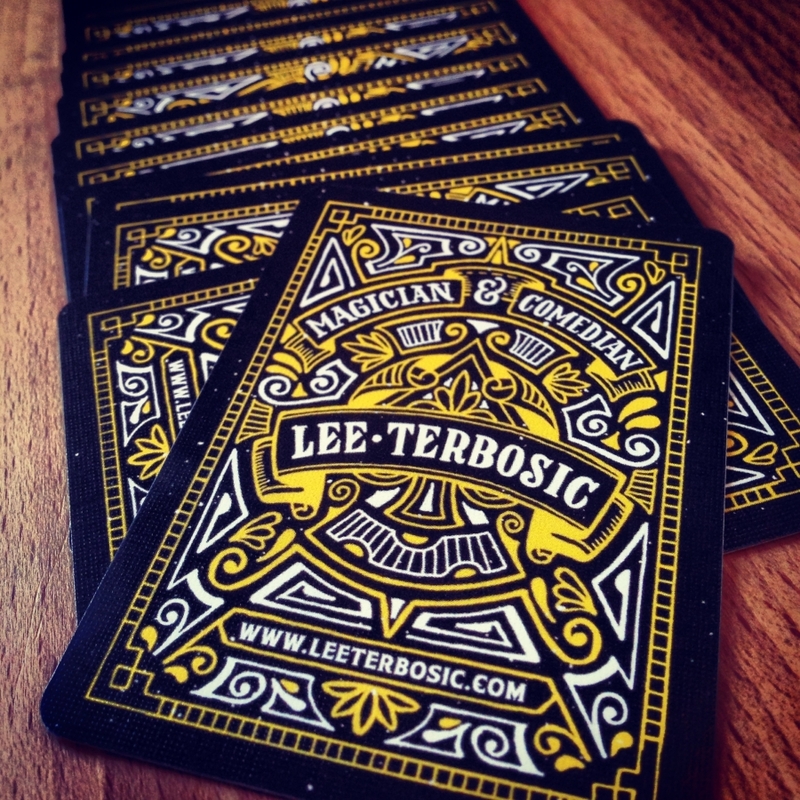 His friend Joel Felix designed these playing cards for him. 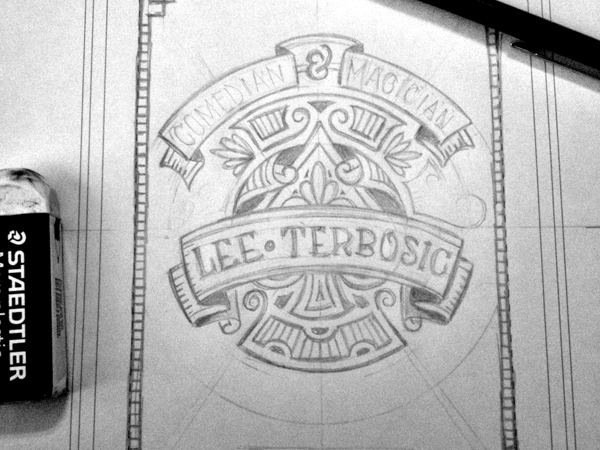 He hand drew all the designs and letters with turn of the century vintage styling. I guess there are only custom the Ace of Spades, Joker and the back design. 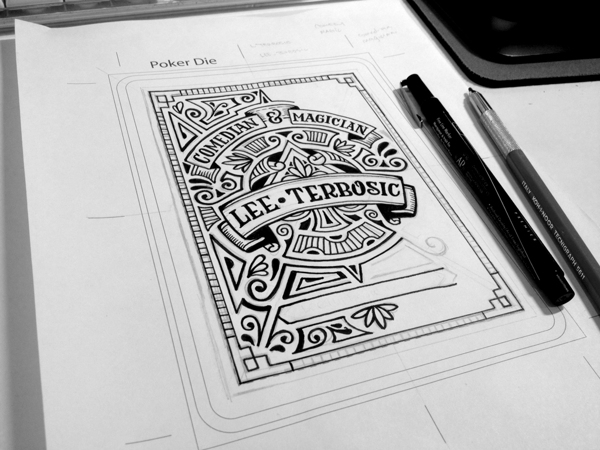 Big Blind Media (Bicycle Z-Ray Deck) is going to produce a new deck of playing cards – Bicycle Karnival Delirium Deck.